Hi guys! 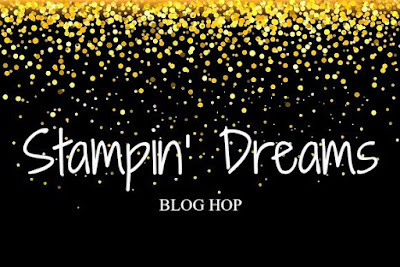 Welcome to the August Stampin' Dreams Blog Hop! 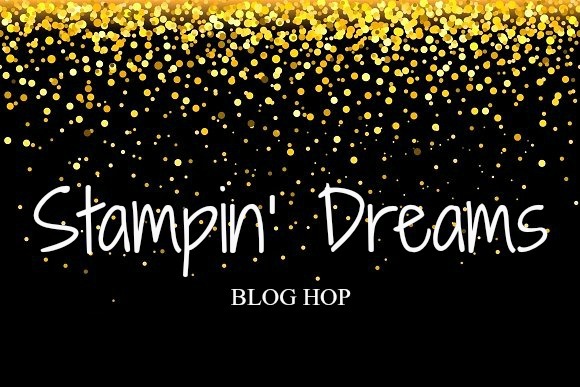 This month, we are showcasing our Favourite InColours. I adore all the colours in this year's swatch so it was really hard to pick one. I ended up deciding to showcase the colour that I use the most - Tranquil Tide. This is a gorgeous colour & it works really well with most of the other colours in our little SU rainbow. Here I've paired it with Tempting Turquoise & the Glossy White Paper. 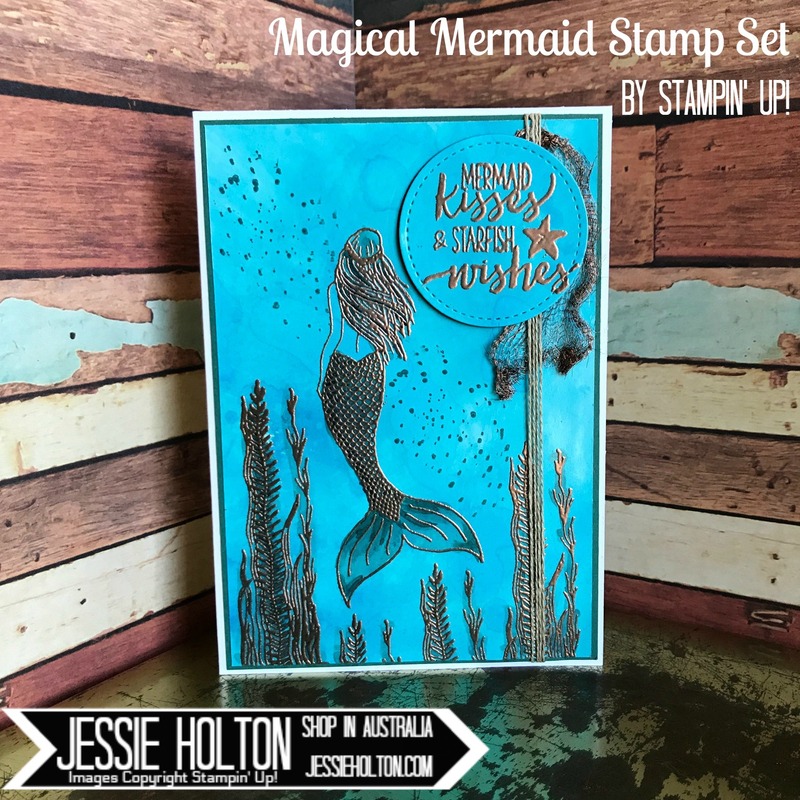 You can watch the video of how I made the background on my Facebook page. 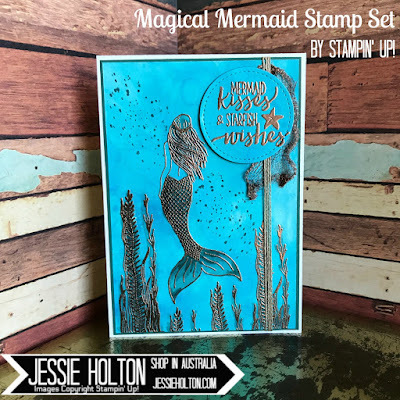 First up is the gorgeous little mermaid from the Magical Mermaid stamp set. 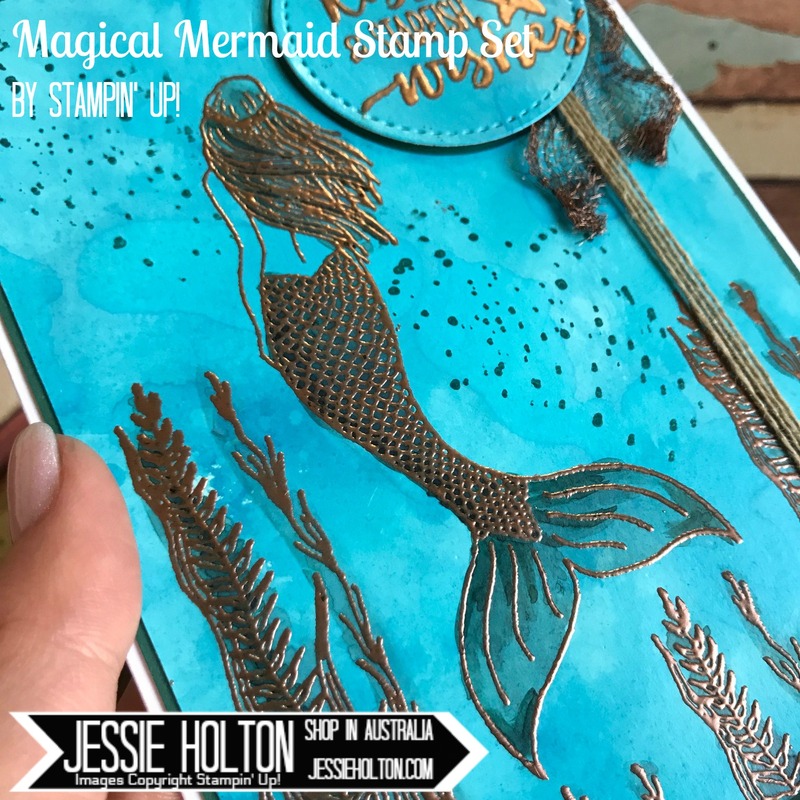 As soon as I made this background, the mermaid was calling out to me & what better than a Copper heat embossed mermaid to scratch my Copper addict itch! I have used Tranquil Tide for the bubbles & for the backing layer. I have watercoloured the seaweed & mermaid in Tranquil Tide, layering it up on the left hand side of her tail & base of her fins & to make a few strands of her hair a bit darker. I've added Linen Thread & pulled Copper Trim. I cut the circle out with the Stitched Shapes dies on my Big Shot. 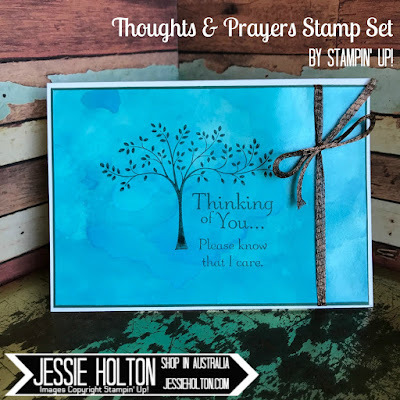 Then I made a couple of these with the same colour scheme, using the Thoughts & Prayers stamp set. 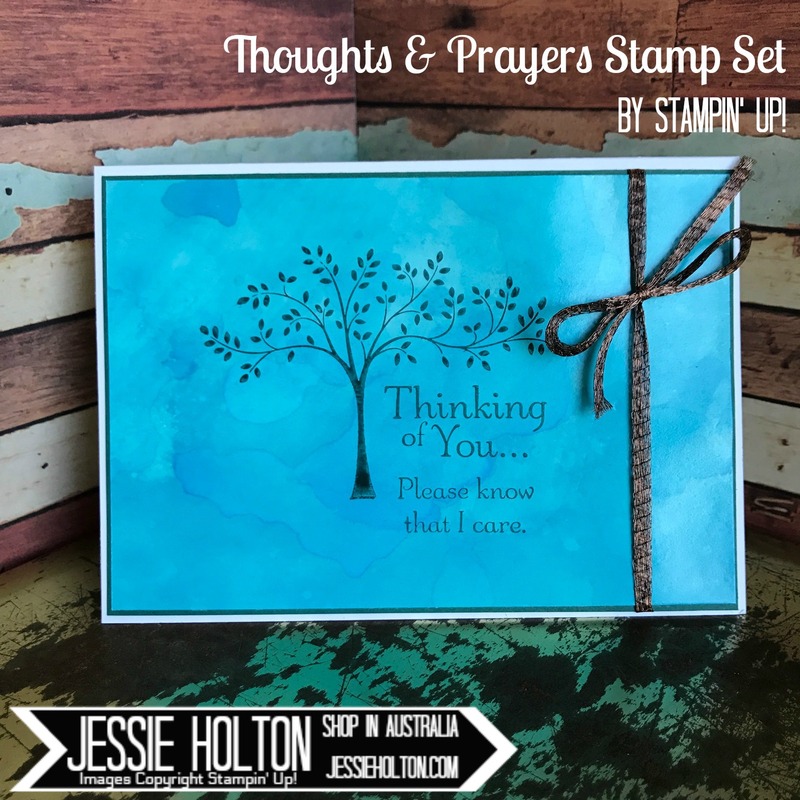 I've made some Get Well & some Sympathy by changing up the inside stamps. This is what the Copper Trim looks like if you leave it as a ribbon (unpulled).